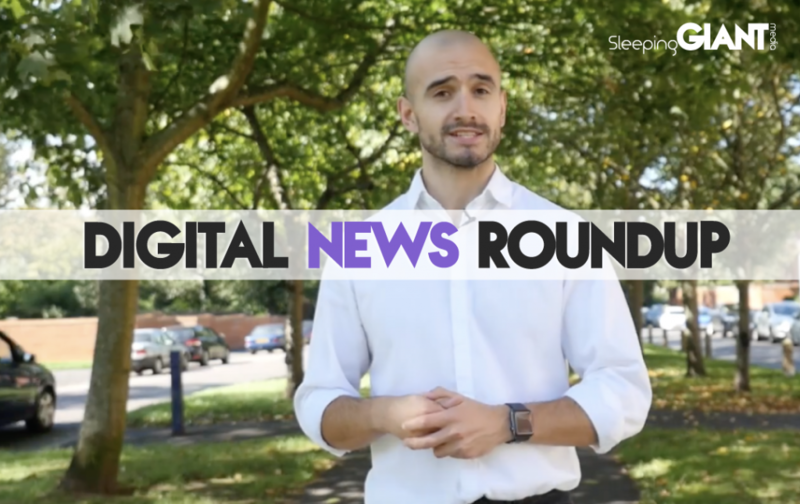 The long weekend is nearly upon us, and what better way to help welcome it than with a dose of digital news to get that Friday feeling going. This week it’s all about the EU’s new ruling on online propaganda, Google’s Undo Send feature in Gmail, how Instagram is boosting content discovery, and the truth behind the rumoured new ads feature on Netflix. If you’ve been keeping up with the news this week then you may have heard about the EU’s latest crackdown on the digital world – this time related to hate speech and online propaganda. The crackdown is designed to threaten internet mega brands like Facebook, Twitter and YouTube into taking action against online terror propaganda – with the imposition of fines should they fail to act. This tough new stance was due to the European Commission declaring that the current method of self-regulation was not achieving results, hence now demanding a “removal of terror-related content such as videos, text and audio by way of new regulations”. Julian King, EU commissioner for security, was quoted as blaming the variety of resources available to different platforms paired with policies around harmful content lacking transparency for the spread of this propaganda. “All this leads to such content continuing to proliferate across the internet, reappearing once deleted and spreading from platform to platform,” he explained. The new regulations won’t be drafted until next month, but current rumours suggest a one-hour window for the removal of any content flagged by law enforcement agencies as terror material – or companies could face sizeable fines. Read more at The Drum. 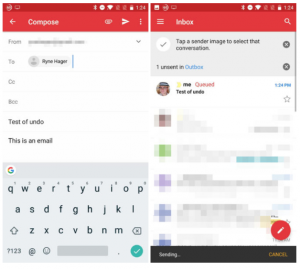 The web version of Gmail has boasted the game-changing ‘Undo Send’ feature for years now, but the time has finally come for the feature to hit the mobile edition of the platform. It works by building in a time delay on sent emails, letting you rescind them within 10 seconds if you happen to notice that you’ve inadvertently included a mistake – or sent it to entirely the wrong person (which can have very unfortunate consequences). The idea initially came from a Google Labs experiment years ago, before being built into the Gmail feature list back in 2015. Now, all users that opt for the official Gmail mobile tool will also be saved from shame if they happen to get something wrong, with Google’s support docs for undoing sent Gmail messages being updated to mention the Android app as well. Android Police recently reported that the feature will roll out with Gmail version 8.7, although it will be a ‘server-side update’ – which means that it may not show instantly for all devices, and could require a restart of Gmail in order to make it kick in. Read more at The Verge. Is ‘Cookie Law’ the next big regulation you need to know about? With businesses only just recovering from the onslaught of GDPR actions (if they are indeed recovering), there is a new regulation on the horizon which could potentially bring its own concerns for online businesses. The ePrivacy regulations, dubbed the ‘cookie law’, will replace the existing ePrivacy directive and introduce new regulations around electronic communications – including browsers, storage, and processing techniques. 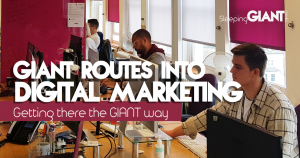 According to experts, the biggest shake-up will come in the world of online ads, where internet browsing sites will now become gatekeepers of online targeted ads – with new regulations affecting how businesses can advertise. “With users facing cookie request pop-ups and the ability to opt-out of cookies at a browser-level across all devices, marketers have estimated as much as a 40 per cent drop in web traffic for their businesses,” advise IT Pro Portal. This means that the pressure may well be on for businesses who rely on online ads, and could mean a change in strategy for many. 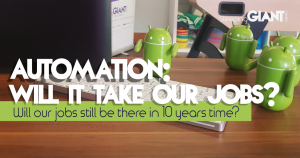 Read the full breakdown of what this means for digital marketers and businesses alike over at IT Pro Portal. 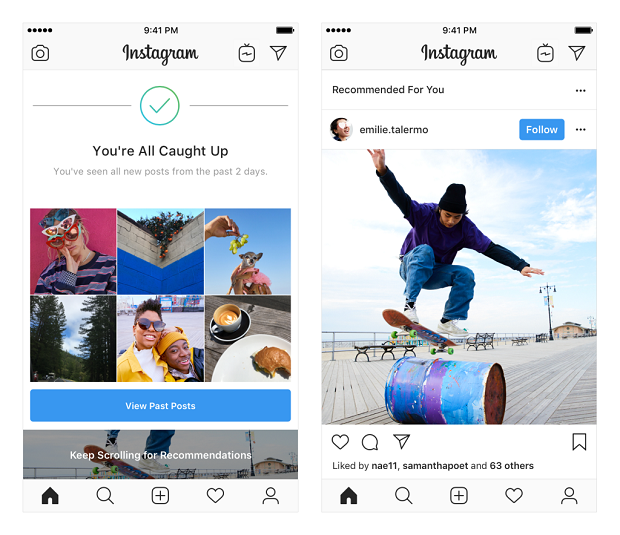 This week saw Instagram start trialling a new way for users to discover content, designed to work in partnership with the ‘All Caught Up’ feature released last month. Now, when you’ve seen all of the content from people that you follow, you’ll see the new “you’re all caught up” messaged – followed by a selection of new content that the platform has curated. These posts will be highlighted based on being similar to those that you follow and interact with in the main feed – content that would usually appear in your Explore tab. Some have mused that it perhaps goes against the good intentions of the “All Caught Up” feature, which was seen as a prompt to help people reduce their endless scrolling on social media. Now, the new suggested posts could potentially lure people back into losing hours falling down a deep, digital hole of random posts – and ending up wondering how they got there. The new feature has already started to roll out to selected users, with a wider expansion to be seen in the coming weeks. Check out more on Social Media Today. News of a platform introducing ads tends to spread like wildfire across the digital world. That’s why it’s no surprise that the rumour mill started churning when people on Reddit began to claim that they saw a video ad in between episodes on Netflix, that they weren’t able to skip – while others reported spotting a ‘skip’ button”. The streaming brand also went on to clarify that the videos are not in fact ads, but “but personalised recommendations for other shows and movies on the service”. 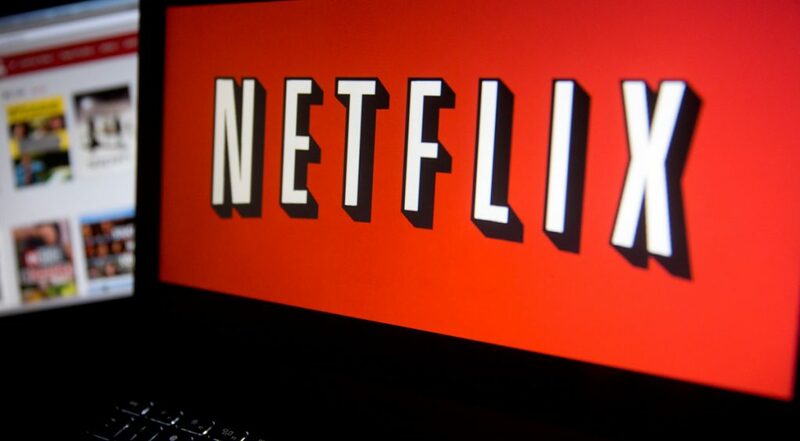 A spokesperson has said that Netflix conducts hundreds of tests a year, and most of them aren’t adopted – so there’s no need to panic just yet. Only time will tell whether or not this one’s going to stick. Head to The Drum for more info. 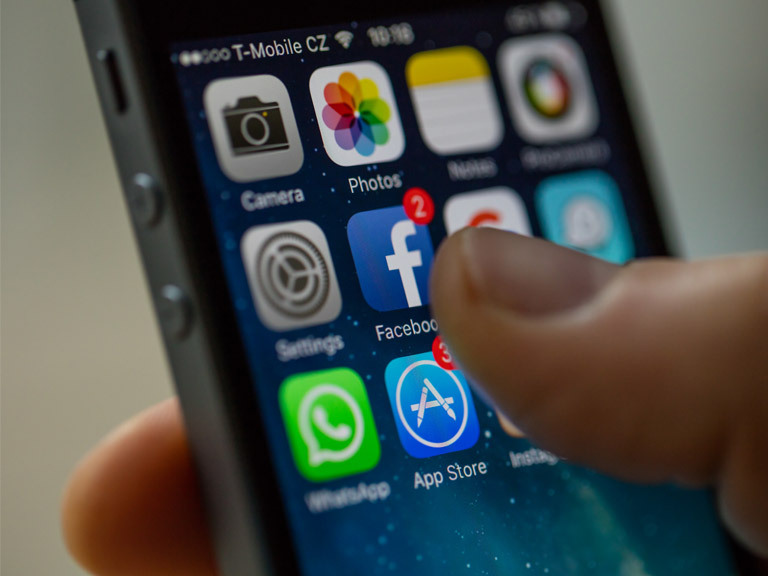 Facebook has caused some ripples of confusion this week after it banned an app based on improper data controls – even though it hasn’t been active since 2012. 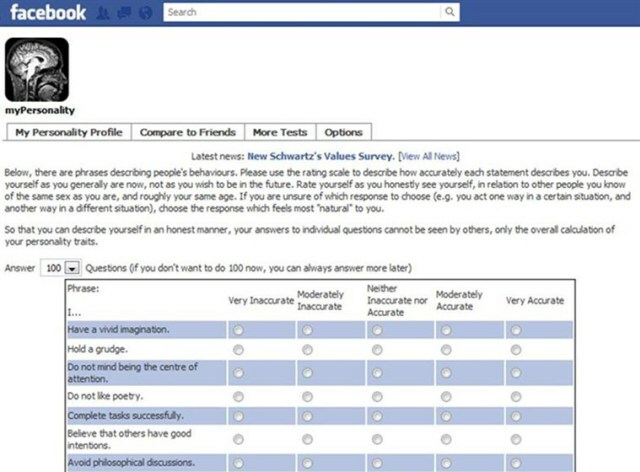 The myPersonality app was created by an academic institution called the Cambridge Psychometrics Centre, and was used to source data from Facebook users through personality quizzes between 2007 and 2012. By all intents and purposes it was a fairly legitimate academic offering, and with it not being active for so long, many are wondering why Facebook has bothered taking a stand on this one. One article said that Facebook had cited that the vetting process for getting access to the dataset was too loose, and that the data wasn’t properly anonymised. However, experts have suggested that these processes would have been approved by Facebook in the first place – perhaps highlighting the review process years ago didn’t involve the platform looking at apps very closely.